Super Mario 2D Adventure - New video preview! 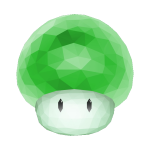 Forum Index - SMW Hacking - Works in Progress - Super Mario 2D Adventure - New video preview! * 8 new worlds to explore, plus 4 special worlds, for a total of 12 WORLDS! * 100+ levels of ACTION PACKED GAMEPLAY! So far, from the half of the first level you showed, the game looks kinda flat and generic and not particularly action packed. I think what you show in that video is better as a demonstration level/video for what the introduced mechanics of the hack are, but so far it just doesn't come together so well as a level. 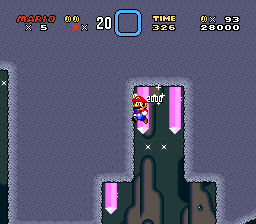 But I've interested to see what puzzles you come up with using the duck-super jump patch. This is a VERY early version of my hack, so it will probably be much better around the time I release the first demo or something. Plus the difficulty will be significantly increased for the special worlds. 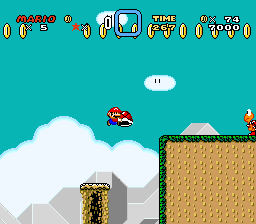 This hack is also taking a lot of design cues from the official Mario games. Some new screenshots just for you. Here's a preview of World 1-3! It's not bad but its clearly just SMB 1-1 but with some new elements like Yoshi and additional Piranha Plants. Level Remakes are not something people particularly like to see in hacks. 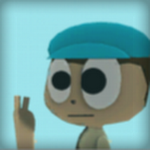 That said if you can think of a cool twist for the level you might be able to make it more unique and interesting. Lastly I noticed that the plants have red stems. There is a patch is fix this as they can lead to some rare errors if not corrected. Also the GFX your using for the foreground seems to not be using the correct palette which is why it has a lot of black on it when it shouldn't. Sorry if this criticism sounds harsh but its just some advice so you can improve on what you have made. You mentioned how the wall-jump is a feature of this hack. Maybe use that and make levels that focus more around that? Well I just wanted to cater to the oldies. However I have seen plenty of hacks get rejected if they focus too much on just remaking past Mario levels. Super Mario Bros. 3mix might be something you want to look into. 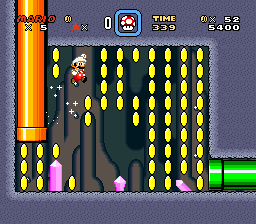 It's a hack of SMB3 which includes elements from all sorts of Mario games. It could provide some new ideas or inspiration to help you make new and unique levels rather than just remaking existing ones.